I love the holidays. The touches of tradition make it even more special. 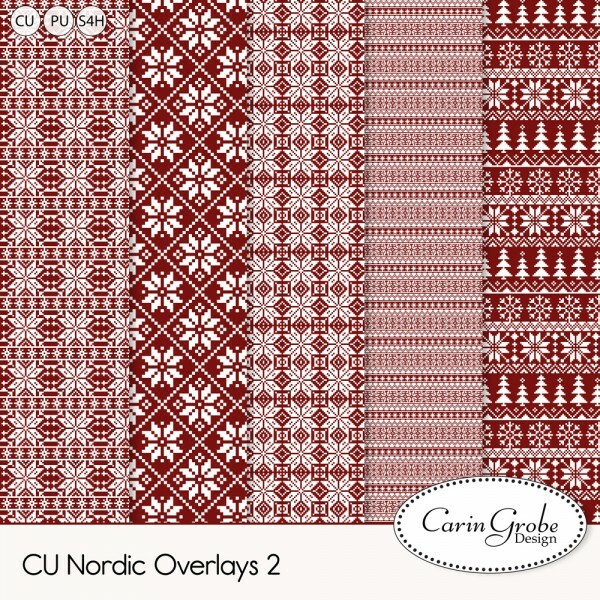 One of those traditions was cross stitched stockings and that memory was the inspiration behind my latest release, Nordic Overlays and Stitching Styles. 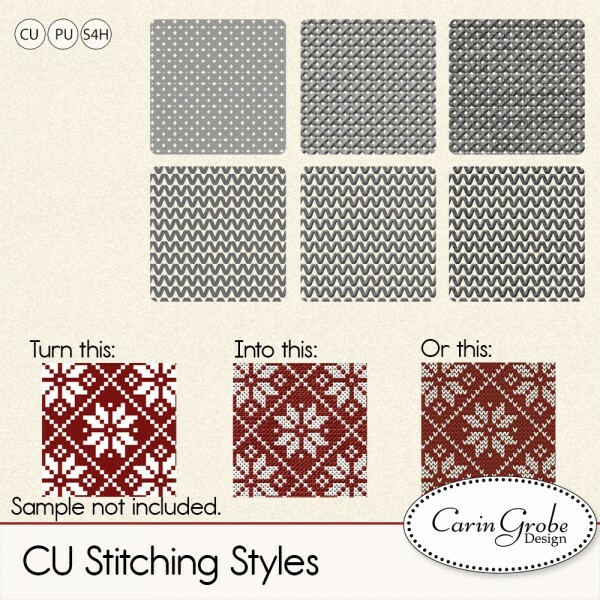 With these tools you can turn any photo or paper into a custom cross stitch or knitted masterpiece. 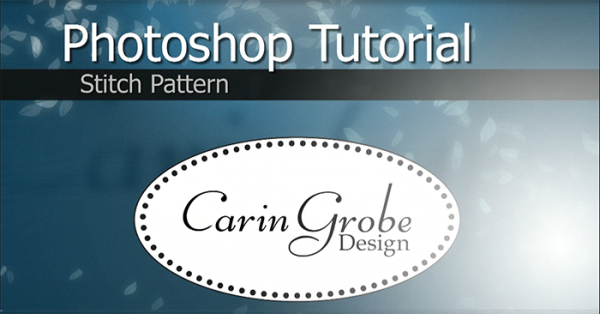 I did a quick video tutorial to help you with customization and there is a pdf download too. Click the image for the short tutorial. 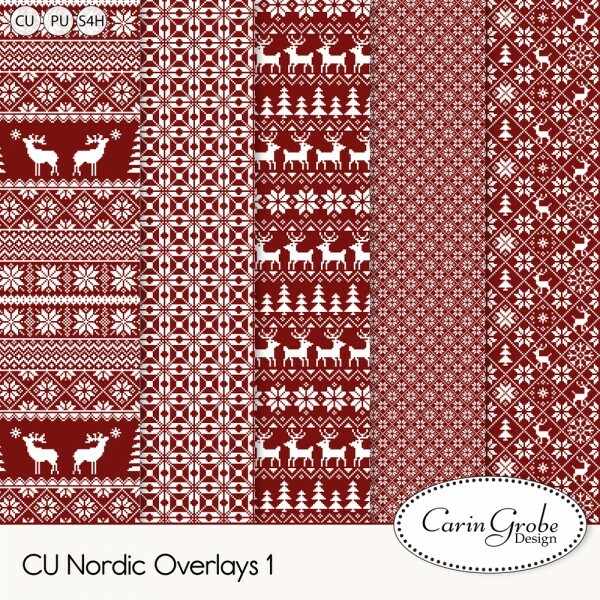 Save 30% on the individual products or 40% on the bundle for a limited time, you can find them here in my CU store.